If you do a simple search online for auto wrecking car removal experts in Auckland, be prepared to be deluged with plenty of results. It can look like it would be hard to choose which one to sell your scrap car to. But if you want to locate where the difference between them is, you can find it in the quality of their services. A vehicle wrecking company need to be reliable, convenient and efficient. In other words, they need to be Auckland’s best Cash for Car Company. Here are five great reasons why. 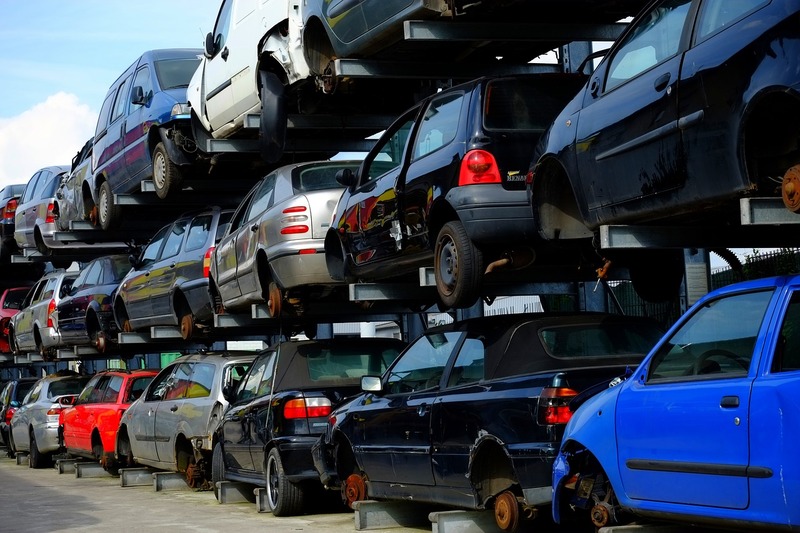 If you need to dispose of a scrap car, selling it to scrap car wreckers, is the clean green way to do it. The car basically gets recycled. The parts are re-used when they are in good enough condition, the materials from parts that aren’t in good enough condition are melted down and re-used, and toxic substances are drained beforehand to stop them from getting into the environment. Furthermore, majority of Auckland Car Removal teams have a team of superbly skilled wrecking experts. With plenty of years of experience to draw from. The amount of knowledge they have accumulated over the years ensures that you will get only the best in car removal services. They know how much parts are worth depending on their condition, make, model and age. You are guaranteed to get the best deal for your automobile if you sell to them! Another major reason for why you should sell your car to Wreckers is the fact that they buy all the different makes and models. This is great, because it makes it easy for all the people of NZ to be able to choose the superior services. Also, it doesn’t matter what the brand name of your vehicle is. You will have no problem selling it to them. They will buy a Toyota, Mazda, Nissan, Isuzu, Volkswagen, Peugeot, Audi, Mitsubishi, Chevrolet, Daewoo, Ford, Renault, Chrysler. Or Daihatsu, SsangYong, Subaru, Suzuki, Skoda, Fiat, Jeep or any other make of vehicle. When Auckland salvages experts go about the task of valuating a car. They look at the details that are subjective in order to ensure that you get the most accurate and generous offer. In some cases where the vehicle is in good enough condition, amounts of up to $12’000 have been offered. And they buy trucks, Utes, SUV’s, vans and 4×4’s too. For these larger automobiles, the amount can go all the way up to $15’000. Auckland Wreckers will come over to your house at a time that has been agreed upon after you accept their quote offer. They will bring their own removal equipment, which they will use with great expertise. The best part, of course, is that you won’t be charged for this service. It is free!